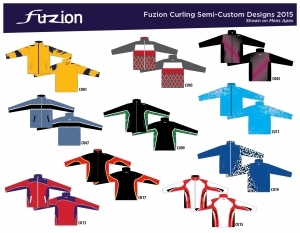 Fuzion Semi Custom Sublimation allows you to choose a design and customize the colors. 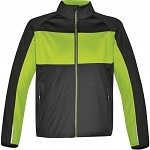 You will have a one of a kind jacket for your team. 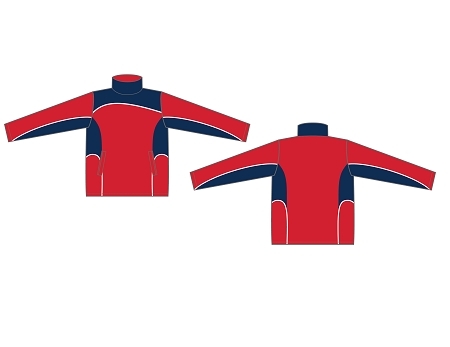 Sublimation is a process in which high quality sublimation inks are printed onto special dye transfer paper patterns. Those patterns are then transferred onto a garment using a heat press. When heat and pressure are applied, the ink becomes a gas which is then absorbed into the material of the garment. 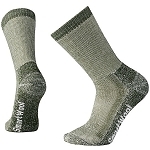 The print is now infused into the fibres of the fabric and will never fade, peel, or come off.